Marion Grasby tells us what’s on the menu for her wedding. This March many Australians will participate in ‘A Taste of Harmony’, an event celebrating diversity in workplaces by sharing food and stories from different cultural backgrounds. 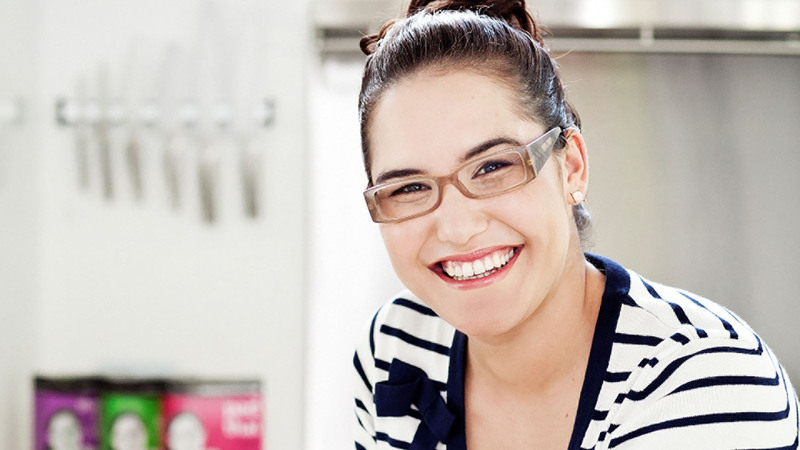 Marion Grasby, event ambassador and MasterChef 2010 contestant, tells us a bit about her own cultural heritage, what diverse cuisines she’d like to learn more about and what’s on the menu for her upcoming wedding! Growing up in an Australian and Thai household and living overseas at a young age, what sorts of foods were you exposed to? I grew up eating and learning to cook food from my Thai Mum. Our favourite family dinners were things like Thai green curry and spicy Thai salads. Your role as a Taste of Harmony ambassador seems a great fit, what do you like about what the event aims to achieve and why do you support it? The food we love inevitably tells a story about who we are. We learn to eat and to cook from our families and our family histories. I think the more we can share those culturally diverse histories through food, the better. What foods and cultures don't you know much about that you'd love to learn? I would love to explore more of the cultures and cuisines of Asia. Obviously Thai food is a great passion of mine, and it’s translated into my Marion’s Kitchen range, but I would like to learn more about regional Chinese cooking, Vietnamese and Japanese food. Do you have any tips for families to introduce different cuisines and flavours into their cooking? I feel so lucky to have shared and learned about my Mum's Thai history and family through the food that I grew up eating. I think the key is to make cooking a part of family life - something fun to do together rather than a chore. You recently got engaged, what sorts of foods would you like to have at your wedding? I'm not someone who likes formal, fussy occasions. So I’m going to be choosing a menu that is more about sharing and having fun…with a definite Asian flavour of course!